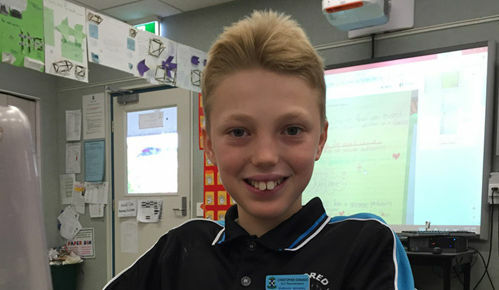 Durack Primary School student Christopher Edwards was distinguished for The Grasslands – his submission to last year’s Red Room Poetry Object. 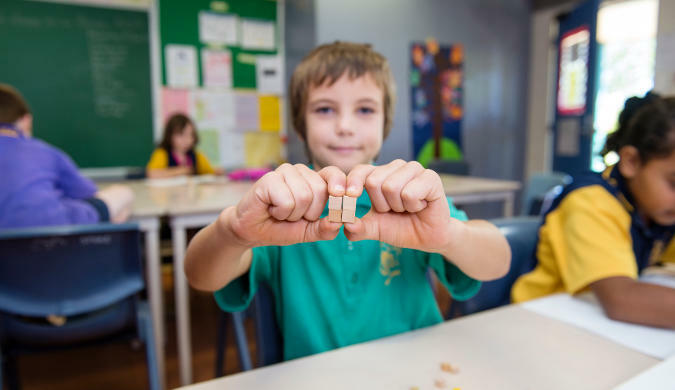 The 2016 NAPLAN preliminary results show that the Northern Territory has made excellent progress. The NAPLAN results for year 3 students are once again leading the way with excellent improvements in reading, spelling, and grammar and punctuation. 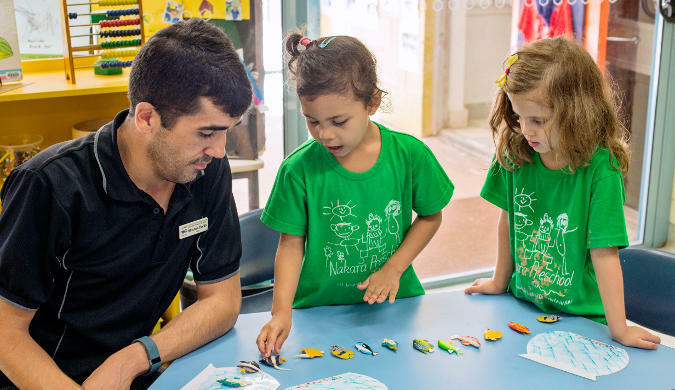 On Monday 25 July 2016, the Minister for Education launched the Northern Territory Preschool Curriculum which is being implemented in all government preschools across the Territory from Term 3, 2016. 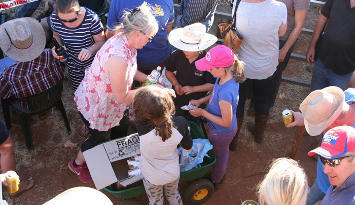 As horses thundered around the track at the Harts Range Races, six students from the Alice Springs School of the Air fundraised on the sidelines. A group of Ngukurr School students are finalists in this year’s NT Song of the Year Awards , the annual MusicNT competition. 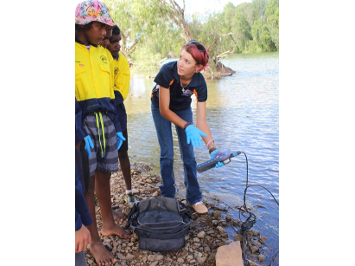 Borroloola School will use a water quality monitor, recently donated by McArthur River Mine, to examine the condition of the McArthur River. 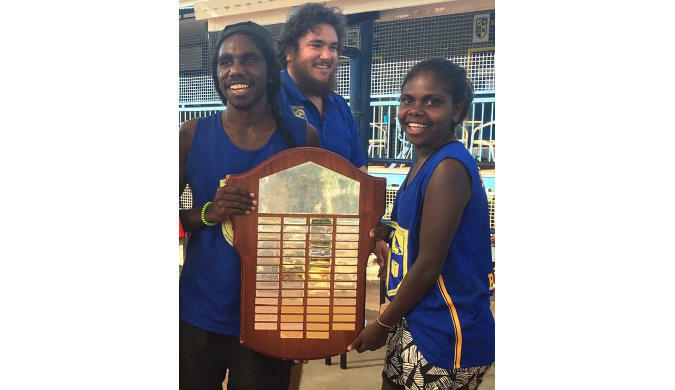 Shepherdson College has emerged the clear winner of the recent Arnhem Sports Competition at Galiwin’ku. Earning 461 points, the college triumphed over five Arnhem Land schools in the Elcho Island fixture, eclipsing all scores in the history of the 37-year-old event and collecting the Arnhem Sports Perpetual Shield. 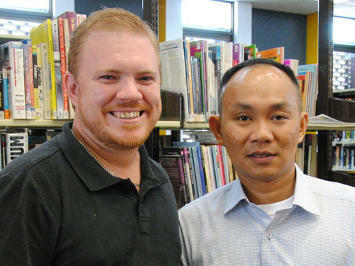 Darwin High School has joined with Le Quy Don Lower Secondary School in Vietnam to become part of the Australia-ASEAN BRIDGE School Partnerships Project . 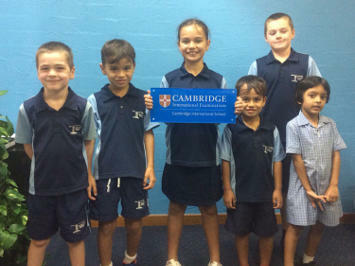 Larrakeyah Primary School is now an accredited Cambridge International School. Last year, Larrakeyah teachers decided the Cambridge Primary curriculum would complement the Australian Curriculum, especially English. 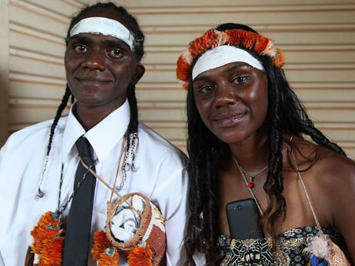 Yirrkala School recently celebrated the graduation of Gutiŋarra Yunupingu and Mundatjŋu Mununggurr.